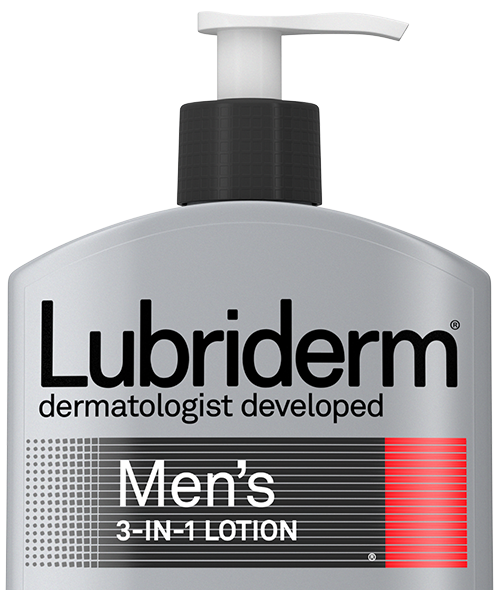 This multitasking moisturizer is made just for men. 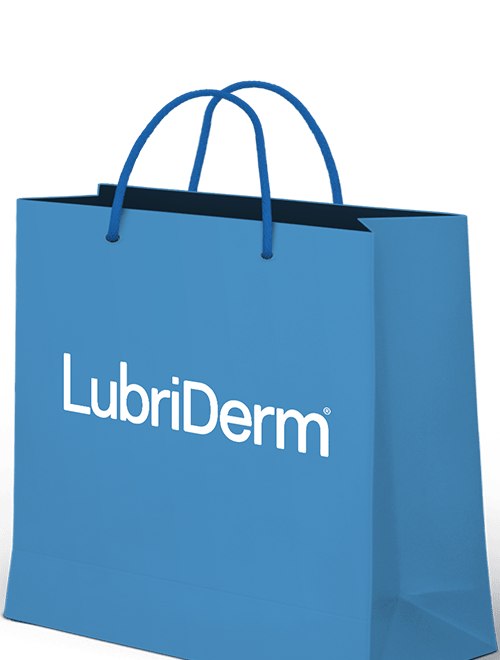 Find LUBRIDERM® products near you. 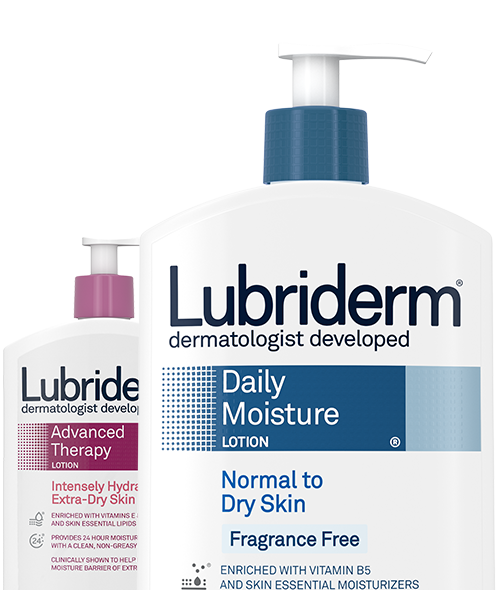 Get $1.00 off LUBRIDERM® products today. © J&JCI 2015. All rights reserved. This site is published by Johnson & Johnson Consumer Inc., which is solely responsible for its content. It is intended for visitors from the U.S.